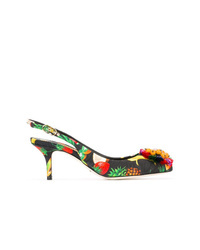 Dolce & Gabbana Vally Mary Jane Pumps £308 £514 Free UK Shipping! 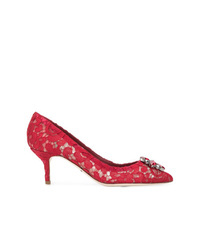 Dolce & Gabbana Rose Appliqu T Bar Pumps £861 Free UK Shipping! Dolce & Gabbana Lori Slingbacks £601 Free UK Shipping! Dolce & Gabbana Crystal Embellished Slingback Pumps £995 Free UK Shipping! 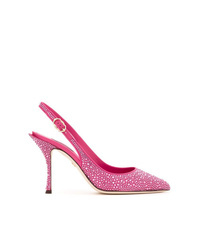 Dolce & Gabbana Crystal Embellished Pumps £1,081 Free UK Shipping! 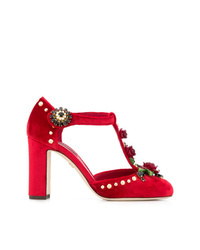 Dolce & Gabbana Embellished Bellucci Pumps £745 Free UK Shipping! 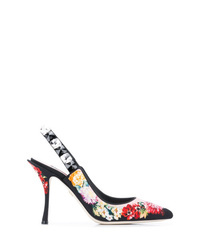 Dolce & Gabbana Black 60 Floral Print Slingback Leather Pumps £558 Free UK Shipping! 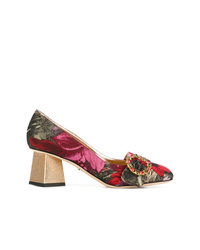 Dolce & Gabbana Jackie Pumps £697 £871 Free UK Shipping! 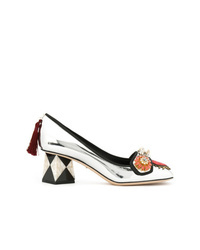 Dolce & Gabbana Kate Pumps £378 £472 Free UK Shipping! 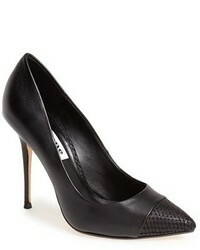 Dolce & Gabbana Jackie Pumps £604 £754 Free UK Shipping! 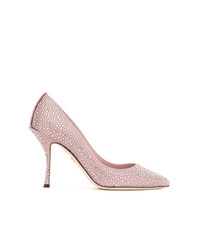 Dolce & Gabbana Pointed Crystal Embellished Pumps £995 Free UK Shipping! 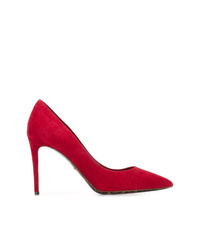 Dolce & Gabbana Bellucci Pumps £558 Free UK Shipping!